Need a new bathroom or a refurb? 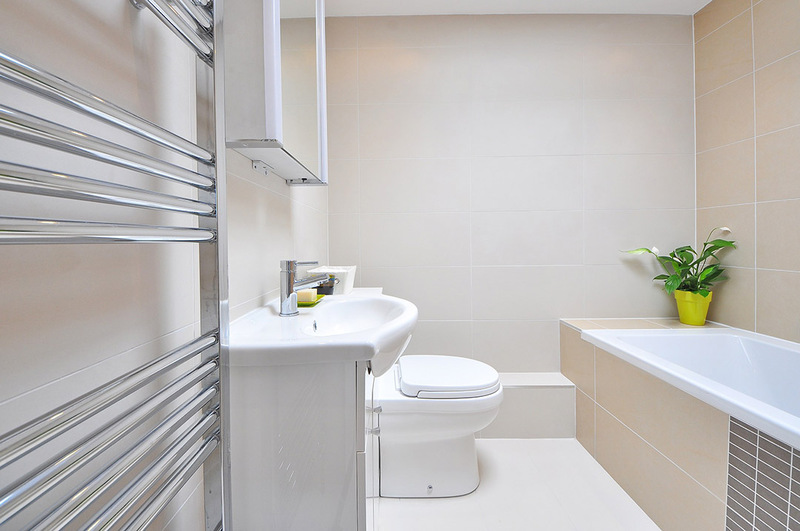 We know that a bathroom is an important part of any home, so we guarantee a friendly, clean and tidy service. We give free non-obligatory quotes and estimates. A trader you can trust! We are Gas Safe registered engineers. We can provide a quotation at a time that suits you and all our work is guaranteed.